RCI Platinum – 2016 Evolution and what’s next? 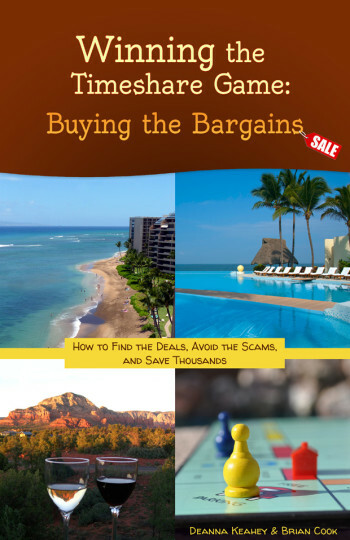 I highly recommend this book if you are thinking of buying, or if you currently own a timeshare. Is donating your timeshare a scam? Find helpful timeshare tips you can use. Timeshare news, reviews and ideas.